To drive for ELS, you must fill out an online application that can be found here. 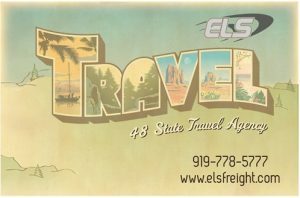 We consider all 48 states as our hiring area—yes, our freight is that good. We pay the highest rates in the industry, PERIOD. 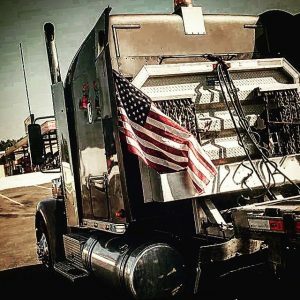 We will push, educate and coach you for success, regardless of whether you are classified as a company driver, a lease to purchase operator or a true owner-operator. 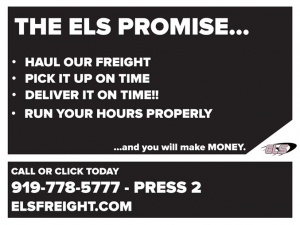 If you WANT TO START IMMEDIATELY AS A LEASE-OPERATOR, we will start you at 27% of the freight revenue of each load you haul, while ELS pays your overhead (truck payments, fuel, escrows, trailer rent etc.) payments for you! Yes, once you’re done, you have money already built up in your escrows! Truck payments have already been made! We will only do this for a maximum of 60 days, however. You may request to be switched to being responsible for those overheads while making 70% of the freight rate (plus 100% FSC) in as little as two weeks from when you leave Orientation. We do this for one reason: we want you to get to know us, how we operate, our freight network and most importantly, your driver manager. It can be easy to slip up during the transition to a new job—we try to simplify that. We are setting you up for success! As close to a year of certifiable flatbed experience as possible (except of our Regional Heavy Coil). If you have no flatbed experience, we can train you! A strong work ethic and drive for success! Once an application is completed, it is passed along to one of our recruiters to begin to be processed. We usually will call you by next business day with the next steps! 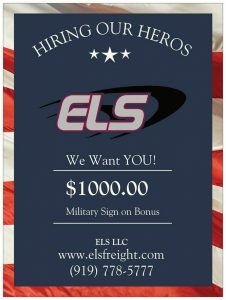 Company driver starting pay now comes in a mileage option! We start all company drivers at $.60 CPM raise that CPM every three months. We now have $35.00 tarp pay and a weekly minimum of $1300.00, as along as you are available for dispatch. 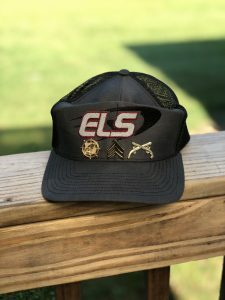 Call ELS Recruiting for more details. Present your DD214 or active VA card during New Driver Orientation and receive $1000.00 sign-on bonus, payable in two installments: $500.00 first check and another $500.00/90 days.